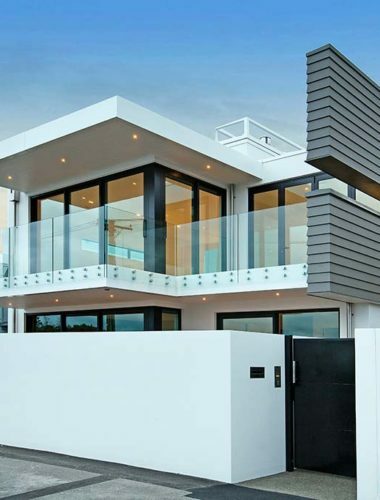 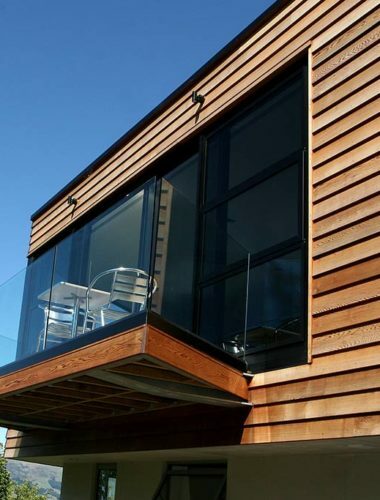 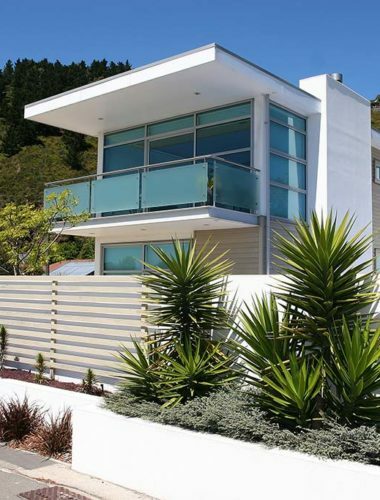 We’re passionate about designing contemporary architectural homes. 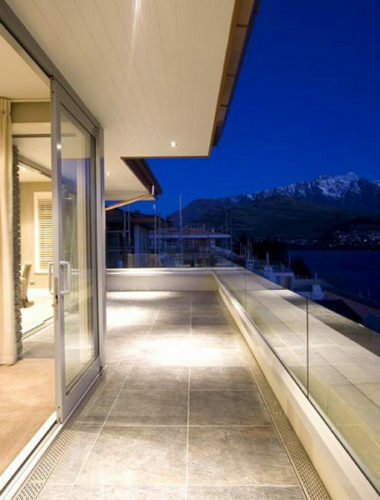 Our designs feature a distinctive interplay of spaces and other elements such as texture, lighting, smell and sound. 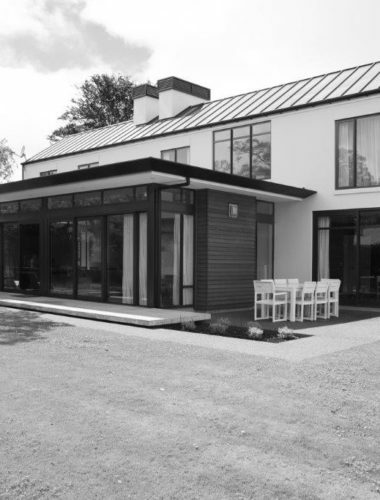 We take the time to listen to what our clients want and to offer them practical guidance and advice to ensure they are totally happy with the final design. 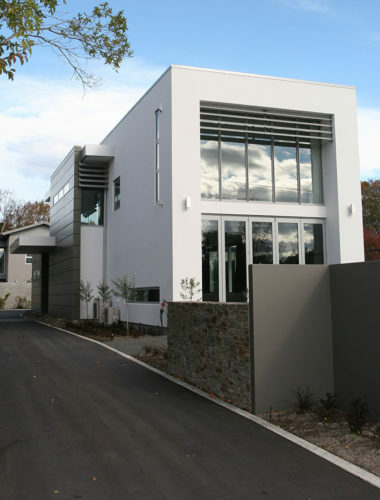 Our expertise has been recognised with national awards including one for Robert Weir’s own home. 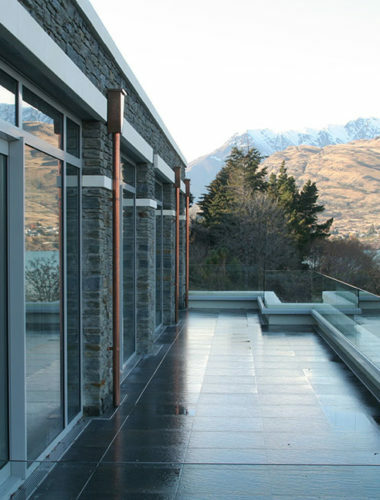 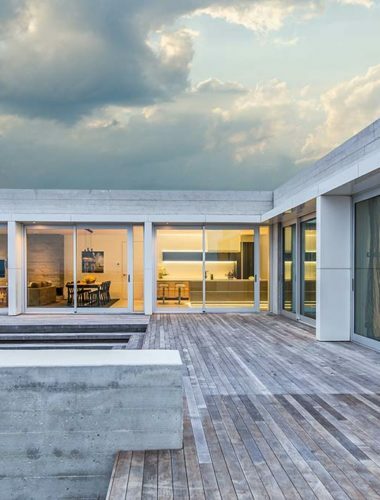 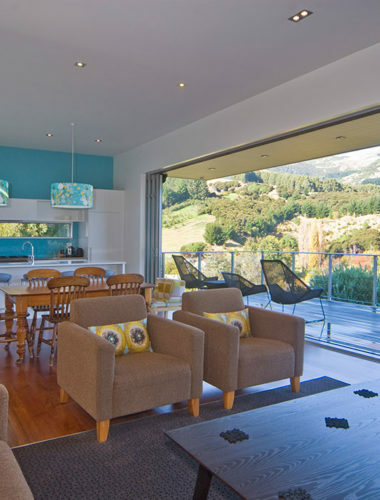 Weir Architecture is a multi-award winning architectural practice, based in Christchurch, with a reputation in New Zealand for design excellence.